and enjoy them as one. You may be wondering why I'm writing this post now, and my reason for this is that I've just finished 'Crown of Midnight' - book two in the Throne of Glass Series. I was so excited to continue with the series after reading book one in January, and now after a brilliant ending to Crown of Midnight, I now have around a ten - twelve month wait for the third book. This is why I prefer to wait for the whole series to be published before I read book one but with Throne of Glass, I just felt like I was missing out. And I was. Reading a series back-to-back for me is such an enjoyable experience. The first book is always an introduction to the world and the characters, where I decide if I'm going to feel connected to them. By the final book, I've been on a journey with them. I haven't had to put down the book, go read something else and then come back. I know everything about the series, and can answer any trivia question you throw at me. I just love doing that. Series' I have read back-to-back have included The Hunger Games and The Twilight Saga. As well as being forgetful, and reading other books, I also find that I have a lot of un-finished series' on my shelf. Being a blogger, I know I'm lucky to get sequels earlier than I would if I didn't write book reviews. I like to say "I've read that series, I loved it" and then move on. I feel it's just the type of person I am: the type of organised, sticking posted-notes everywhere type of blogger that doesn't like going onto another job unless my previous one is done. There are a lot of negativities when it comes to having a year wait for a book sequel but, there's also the excitement that comes with waiting for the next novel. At this moment there is a countdown on my side-bar for Allegiant and I'm really enjoying discussing what I think will happen in the third book - almost a year after I read the first two. 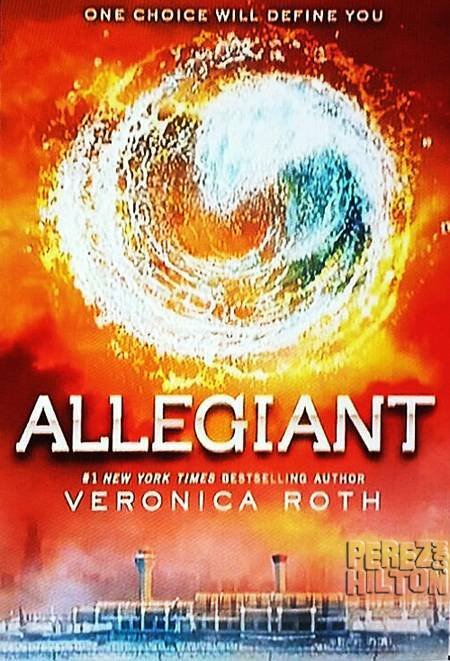 The wait is frustrating, to say the least, but on the day of the release I will be straight down to Waterstones to pick Allegiant up. I'll get to be a part of the initial reaction, and just revel in finally getting my hands on a copy. The there's synopsis, cover and trailer releases and the initial reviews. It's all a lot of fun to be involved in. I guess if I just read whole series' at a time, there would be a lot of books I would miss out on. I know that 'The Bone Season', one of my more recent reads is the first in a planned set of seven so, there would be seven years until I would start the first one. Do you prefer to wait until all of the books in a series are published, or wait a year for the sequel and just enjoy book one? What do you do to pass the wait for a sequel? You could be featured in my next discussion post! I prefer to wait until all the books in a series are published. Like with Harry Potter - I started reading those just as the last book came out, so there was no waiting involved. Same with The Hunger Games! I agree as a blogger it's annoying when we receive a book in a series, get hooked and then have to wait AGES for the next one. And, as bloggers, we read so many books that all these characters and plots are muddled up in our minds which makes it even harder to remember everything for reading a second book in a series. It's great when there's a new series and each book comes out each month, if that makes sense. A lot of publishers are doing that nowadays which is great for impatient people like me! I love it when all of the books are already published - how would we survive without the sequel to City of Bones Amber? And, of course, I loved reading The Hunger Games back-to-back! I completely agree and always seem to sigh to myself when I realise there's such a long wait until the next one! I don't mind waiting a few months, but a few causes a lot of muddling up! I'm pretty bad at waiting till the whole series comes out (if I'm honest)! Even though it's painful at the time, I secretly enjoy the waiting for the next book... with all those teasers and all! I started the Harry Potter series when I was 6 and shortly caught up with the series... the wait for the last book was antagonising, but worth it! I guess I can really call myself a Potterhead and part of the "Harry Potter Generation"... I was up until midnight awaiting the last books release and then finished it within two days! I actually did a similar discussion post on A Reading Daydreamer and I definitely agree with you! I try to read series once they have all been released so I'll remember plot details and characters, but if I wait, I get really out of the loop. I make exceptions for some books, I guess. Great post! These are all books I am DESPERATE for. 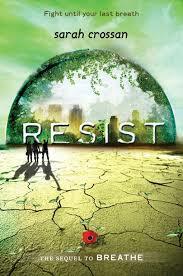 I hate waiting for books normally, I always seem to jump on the bandwagon of a book on the second book, and normally YA books are trilogies, so I read the 1st and 2nd within a few days and then have to wait for the 3rd! 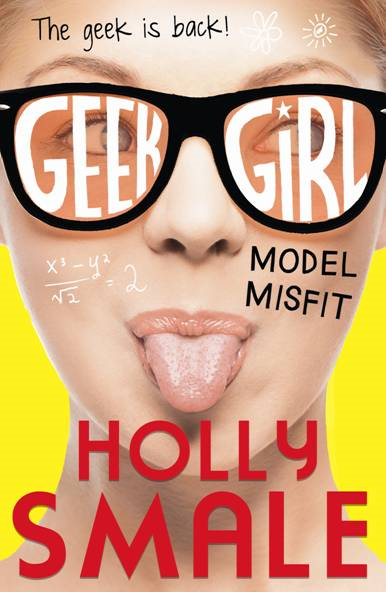 I loved Breathe and Geek Girl, and Divergent is my favourite book, so I'm dying to get my hands on these! I prefer to wait for a book personally, because that way you get to prolong the adventure. You could spend a week reading a whole series or spend years with them, slowly figuring out the characters and falling in love with them even more. The wait makes you appreciate them more, even if the wait hurts. Though I am glad I don't have wait too long for Geek Girl #2, I would gladly do so just to love Harriet for a little longer. I also have breathe on my bookshelf, but I haven't read it. I think I might try it out!